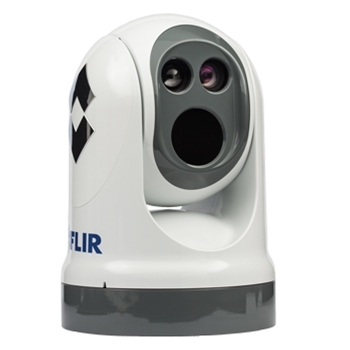 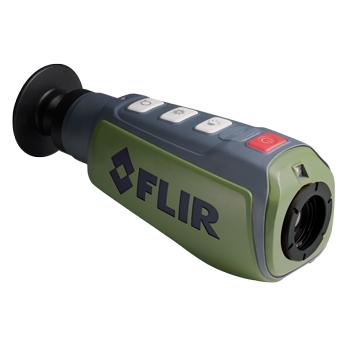 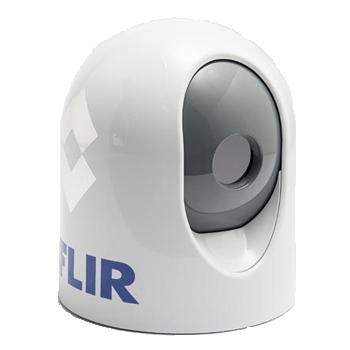 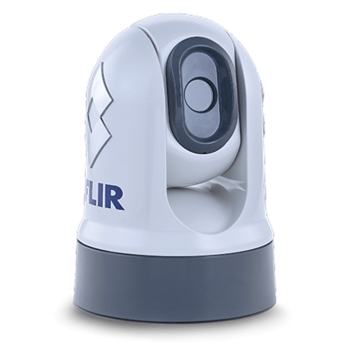 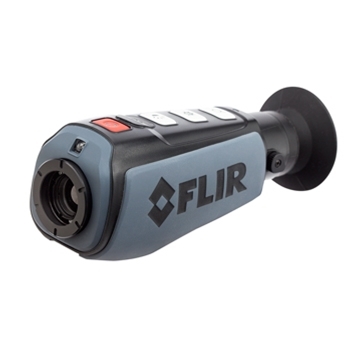 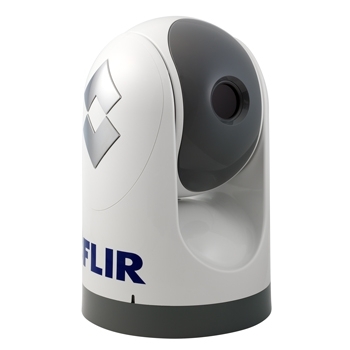 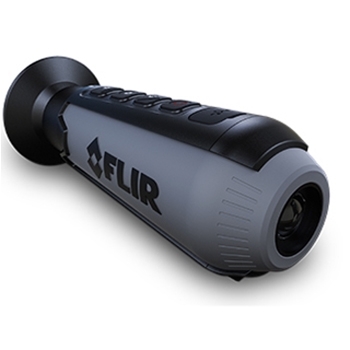 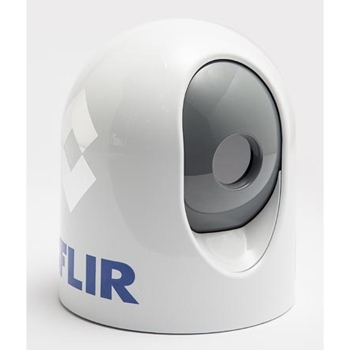 The FLIR Scout II 240 is high quality thermal imaging in a compact design. 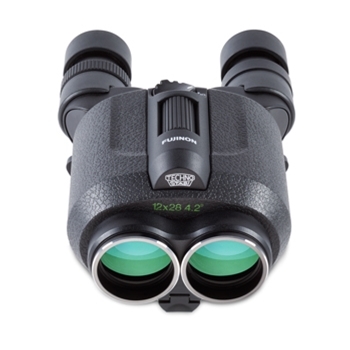 See at night like you have never seen before, with white hot, black hot, and Instalert red color palettes. 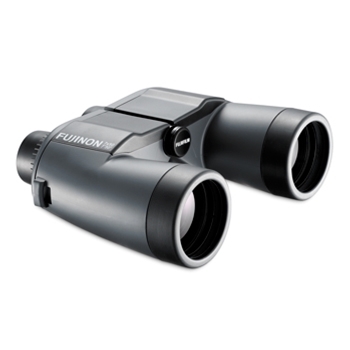 The Fujinon Techno-Stabi Compact 12 x 28 Binoculars offer a stabilized view at an affordable price. 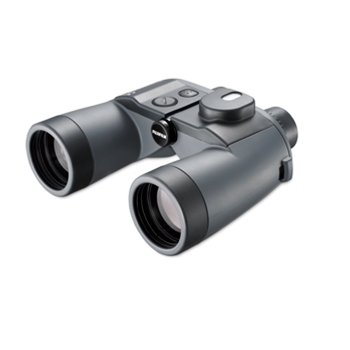 Rugged, compact, and lightweight with an exceptional view best describes the Techno-Stabi binoculars. 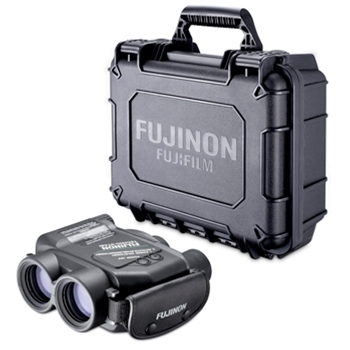 The Fujinon Techno-Stabiscope TS1440 Binoculars high powered and stabilized, which offers unique performance when used from moving vehicles, vessels at sea or stationary.